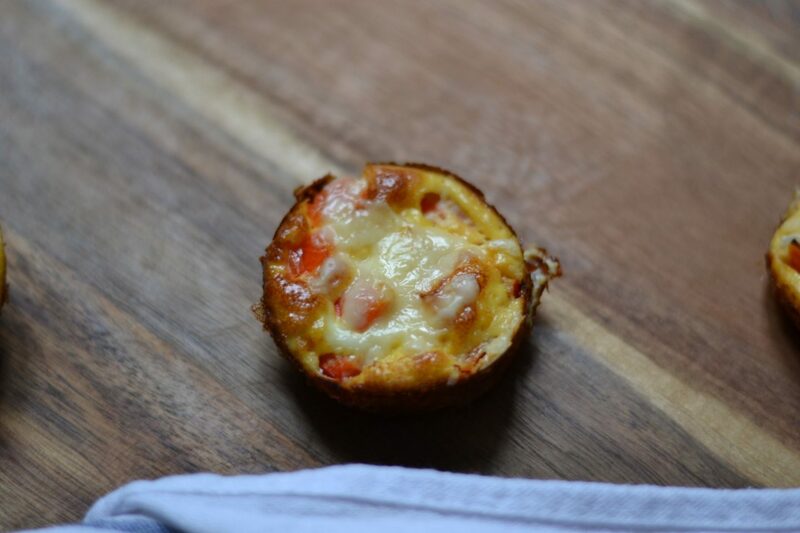 Mini Quiche – A Mini Recipe! I’m still trying to eat relatively well, but I am a huge snacker! AND I bloody love This means I need healthy things to hand, but I also really value my time at weekends and don’t want to spend hours cooking. 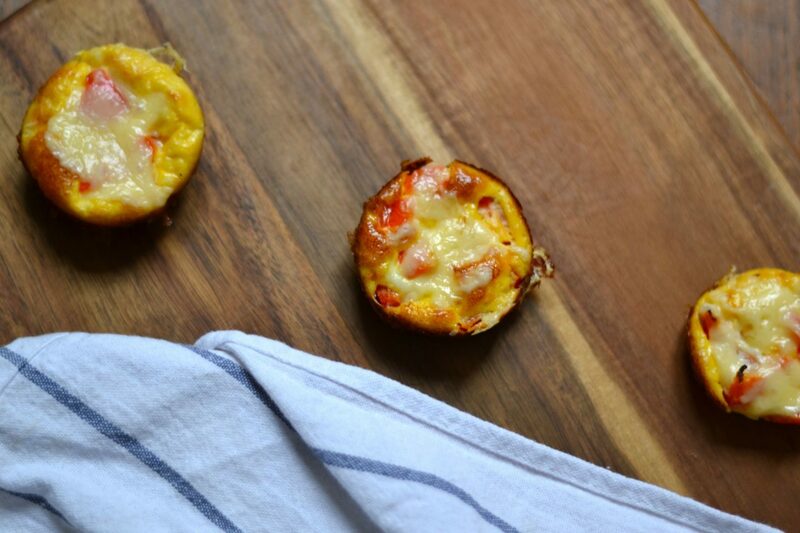 Mini quiches are the perfect solution! You can freeze them, have them for breakfast, or snack on them throughout the day! Preheat the oven to 180*, spray 1 cal cooking spray in each, and pop in oven using oven gloves. Chop all your veg, wilt your spinach (put in a sieve and poor hot water, then cold, leave on side to cool and then squeeze the spinach out). Crack the six eggs into the measuring jug, and add all the veg. Now take your tin out of the oven using oven gloves! Pour the mix in, and bake for 15-18 mins, or until you can put a knife into one of them that comes out clean. Oh my goodness, how good do these look??! Your photography is amazing here, these images look like they’ve come out of a professional cookbook! I am a big fan of mini quiches, I find that the texture of the large ones is not to my taste, but the small ones are just delicious! I will definitely give this recipe ago when I go home and visit my parents, as my dad would absolutely love these too! Thanks very much the sharing!